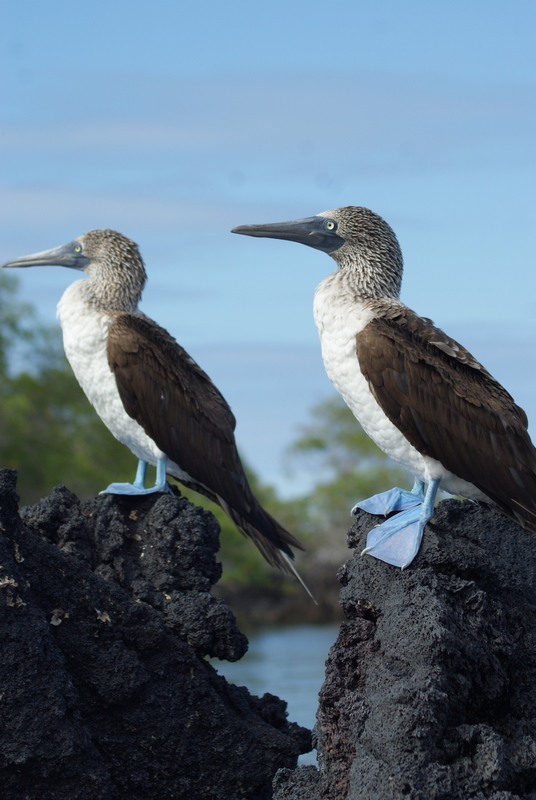 The blue footed boobie is the iconic Galapagos symbol. They are found on t-shirts, mugs, all over the souvenir stands but the souvenires don’t match up to the real thing – they are amazingly funny birds to see and we saw them in spades along the south-west coast of Isabela. We loved watching the boobies dive for food – they fly high and then, like a dive bomber, plunge into the ocean – when they do it as a group, it ‘s as if the ocean is being peppered by small bombs. 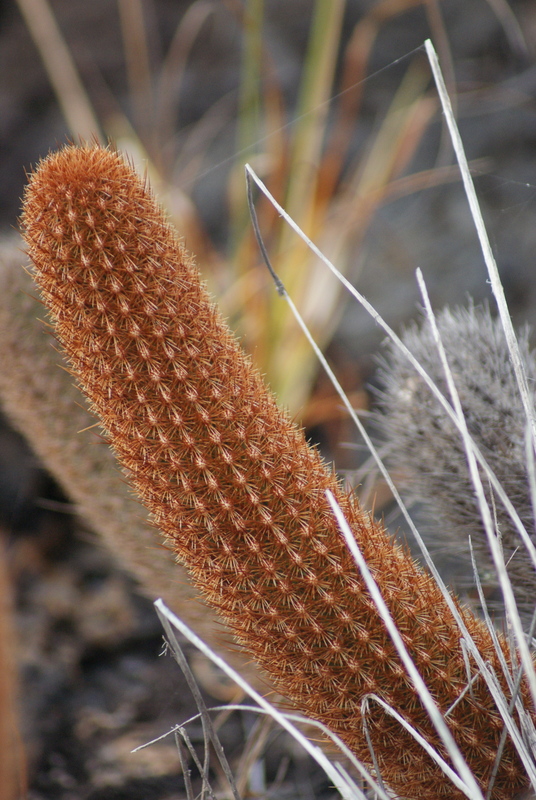 On land, we explored the volcanic environment and were constantly amazed by the strange vegetation we saw everywhere. 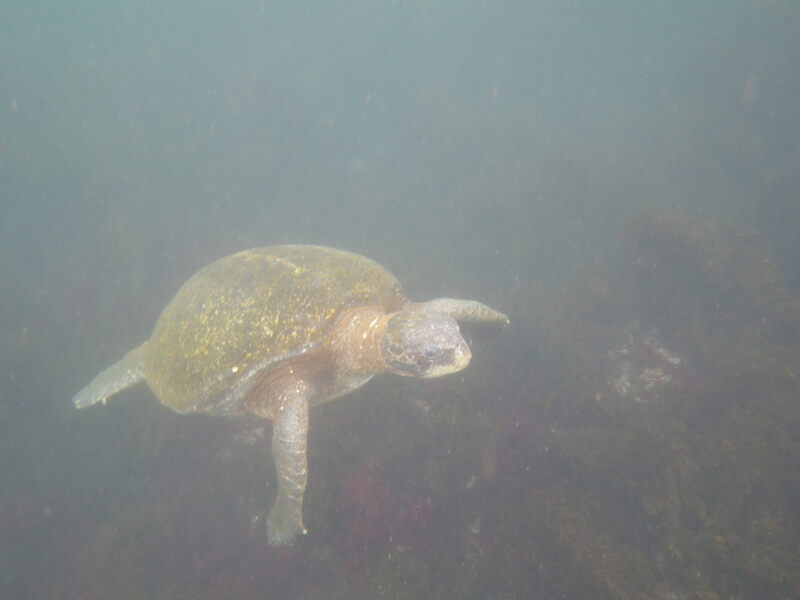 During our snorkeling we saw tons of turtles – everywhere, as well as all kinds of fish and myriads of penguins. We also saw a couple of elusive land iguanas – much bigger than marine iguanas, these sand colored reptiles are not that easy to spot. What do you think this is? 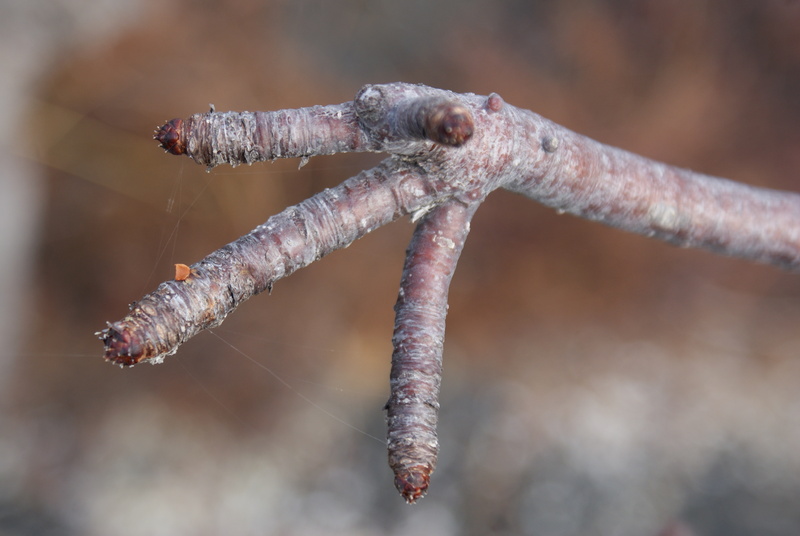 An alien hand? 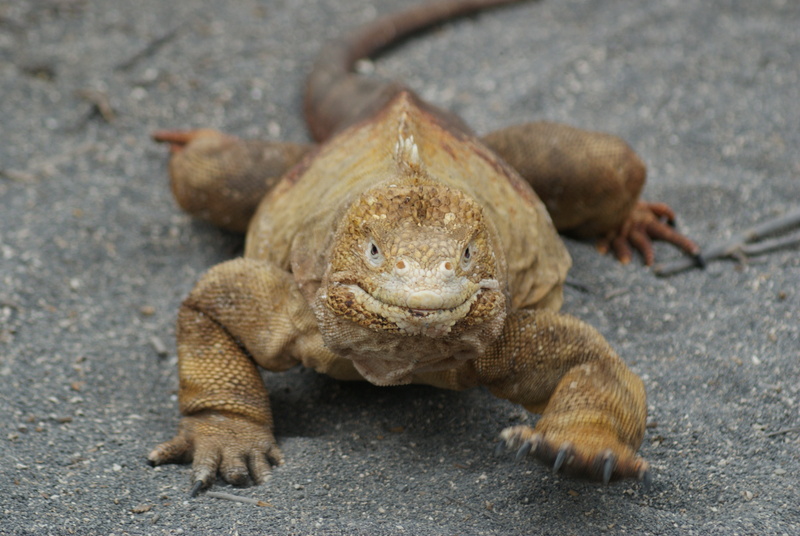 Watch out - Land Iguana! « Announcing an incredible Family Culinary Group Tour to Turkey – Summer 2012!